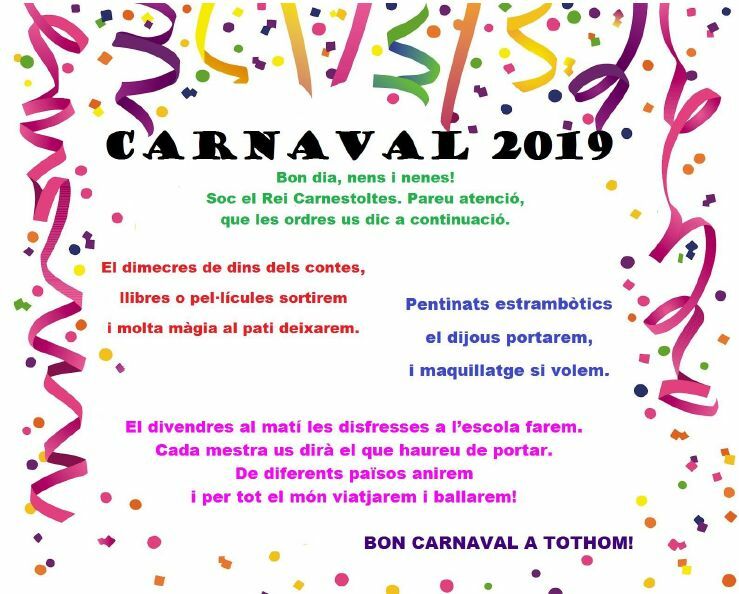 This entry was posted in CARNESTOLTES and tagged Carnestoltes on 8 març 2019 by M. Àngels. This entry was posted in CARNESTOLTES and tagged Carnestoltes on 14 febrer 2018 by M. Àngels. This entry was posted in CARNESTOLTES, FESTES and tagged Carnestoltes, FESTES on 12 febrer 2018 by M. Àngels. This entry was posted in CARNESTOLTES and tagged Carnestoltes, FESTES on 28 febrer 2017 by M. Àngels. 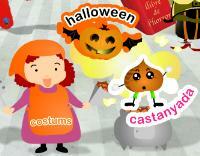 This entry was posted in CARNESTOLTES and tagged Carnestoltes on 23 febrer 2017 by M. Àngels. This entry was posted in CARNESTOLTES and tagged Carnestoltes, Receptes on 23 febrer 2017 by M. Àngels.